Samsung’s latest flagships are the only smartphones currently available with an ultra-sonic in-display fingerprint scanner. The Galaxy S10 and S10 Plus both come with the futuristic fingerprint scanner; however, the S10e misses out on this. The S10e packs in the tried and tested capacitive fingerprint scanner, which works like a charm and unlocks the device super quick without any hassle which is why most users prefer the S10e’s capacitive scanner to the S10 and S10+’s in-display ultra-sonic FP sensor. 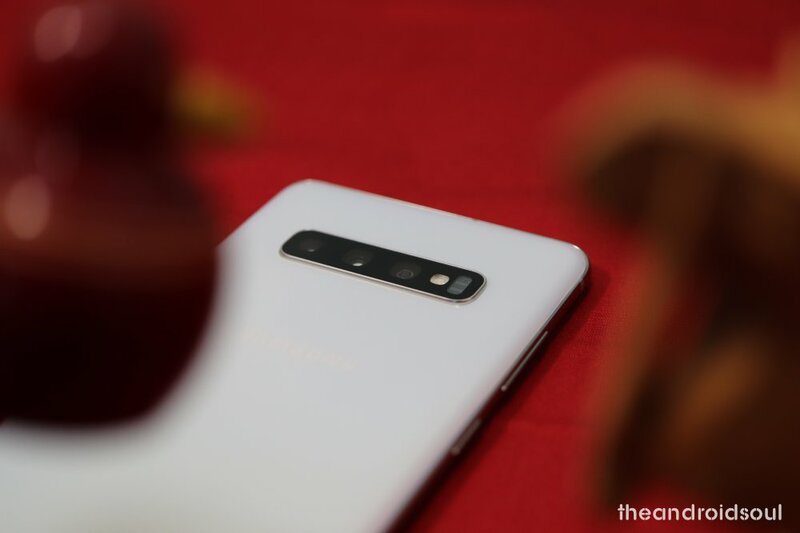 If you own the Galaxy S10 or the S10+, then you might already know how finicky the fingerprint scanner can be at times especially when the screen is off you might have to make multiple attempts in order to unlock the device. Fortunately, there’s a way to improve the accuracy of the ultra-sonic in-display fingerprint scanner. Simply follow the steps below to do so. Make sure to download and install the latest update. Once the latest update has been installed you would have to remove and re-register your fingerprints. Go to Settings > Biometrics and security > Fingerprints > Enter your pin/password. Long press on the registered fingerprints and then tap on Remove. Now, tap on Add fingerprint and rescan the preferred fingers. That’s it, you should now be able to unlock your S10 or S10 Plus quicker without having to try multiple times.